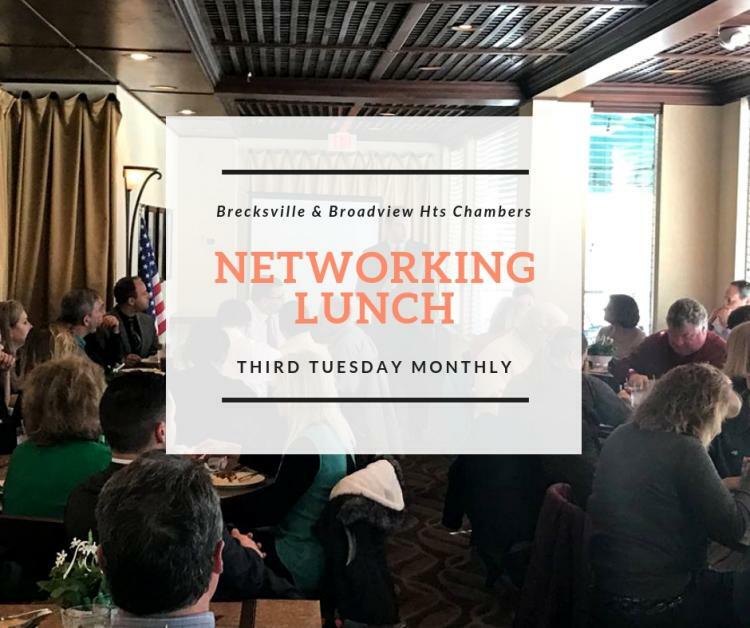 Join the Brecksville and Broadview Heights Chambers of Commerce for our April Networking Lunch with social media guru Shon Christy to teach us the Power of Social Media Marketing. Shon Christy boasts almost 20 years of marketing experience and is the Founder and President of Shon Christy Social Media. In 2010 he opened Christy Creative Ohio's first niche social media marketing firm and has founded and sold 2 firms since that time. His work has been featured in Inside Business; Smart Business; the Akron Beacon Journal; Spirit of Philanthropy; The Young Professional Roadmap; and was featured in the book Under the Rustbelt - Revealing Innovation in Northeast Ohio. Ever the entrepreneur, Christy has even launched Beckett’s Buddies, a fundraising group to support those with Down syndrome, in honor of his nine year-old son Beckett that has raised nearly $100,000 for causes locally. Shon has a rich history steeped in philanthropy. He regularly supports the Up Side of Downs, a non-profit advocacy for individuals with Down syndrome in NE Ohio and has launched a subscription box company called Unbox Ability which buys all of its products from uniquely-abled individuals. He is a past president of The Rotary Club of Akron, and has served as the Chili Open co-chairman (2 years), PR chairman, and and President-Elect in the club as well. Additionally, he has served on the Board of United Disability Services, The LuMind Foundation (Down syndrome cognition research), The Rotary Camp for Children with Special Needs, The Greater Akron Chamber and the United Way of Summit County where he was also the past Young Leaders Society Chairman. Christy is a member and Vice President of the 31st class of Leadership Akron and serves on the boards of the Greater Akron Chamber Small Business Council, Jobs for Ohio's Graduates, Summit Housing, NEOPI, The University of Akron's Taylor Institute, The Akron Rotary Foundation, Chairman of The University of Akron's Institute for Leadership Advancement, President of Stow Youth Football and Cheerleading and is a second term president of The Stow Schools Foundation.